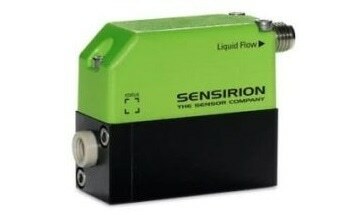 Well-being, comfort, and productivity can be impacted by environmental conditions. 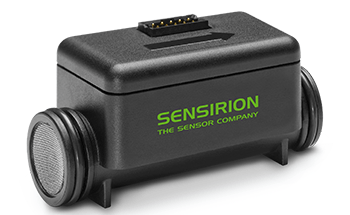 Sensirion’s sensor solutions offer thorough and consistent data on key environmental parameters such as humidity, temperature, volatile organic compounds (VOCs), particulate matter (PM2.5), and CO2. 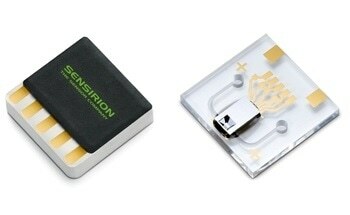 New opportunities to create smarter devices that better comfort and well-being while also increasing energy efficiency in a number of applications is possible thanks to Environmental Sensing. 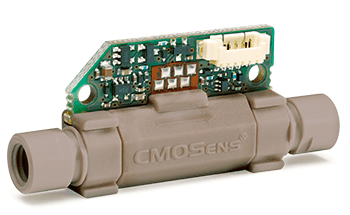 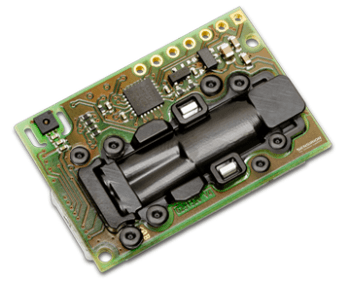 The CD30 sensor module boasts CMOSens Technology for IR detection which allows for extremely accurate carbon dioxide measurement for HVAC and indoor air quality applications at a modest price. 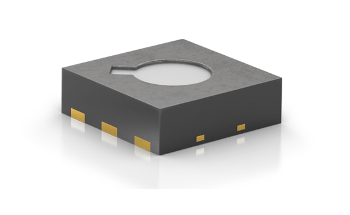 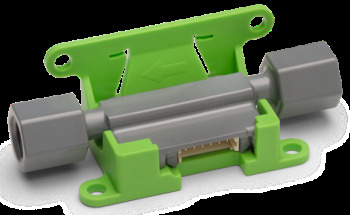 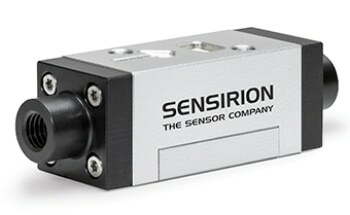 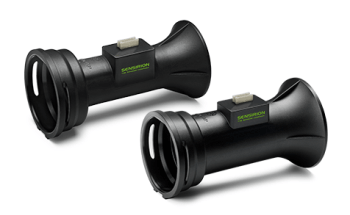 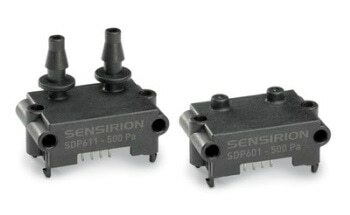 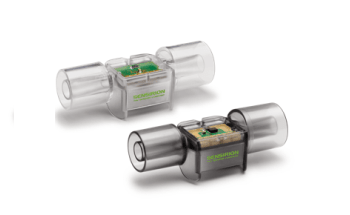 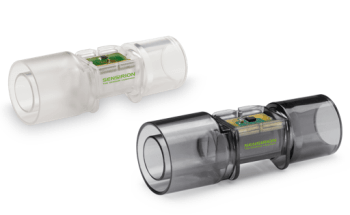 A superior Sensirion humidity and temperature sensor is also incorporated in the same sensor module together with the NDIR measurement technology for CO2 detection. 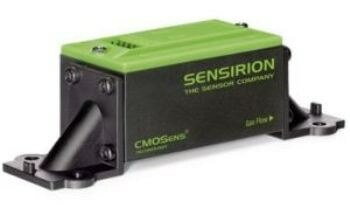 Ambient humidity and temperature can be produced by Sensirion’s algorithm expertise via modeling and compensating of outside heat sources minus the need for any added components. 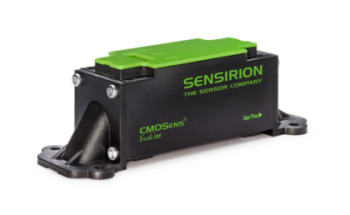 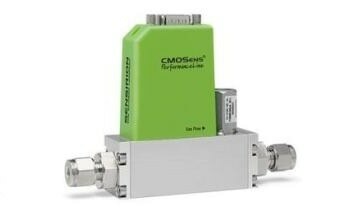 The dual-channel principle for the measurement of carbon dioxide concentration allows the sensor to automatically counteract long-term drifts by design. 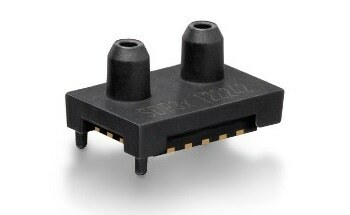 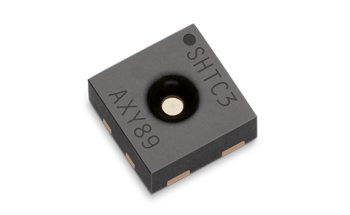 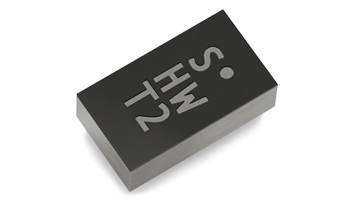 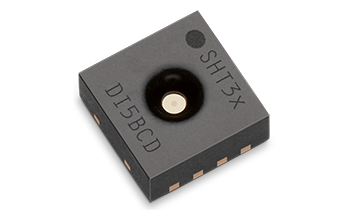 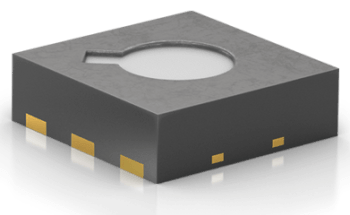 The minuscule module height means it can be easily integrated into different applications. 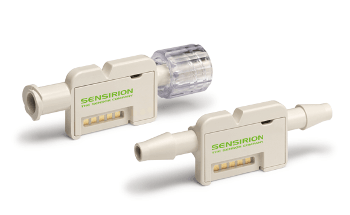 Carbon dioxide is a key indicator of the quality of indoor air. 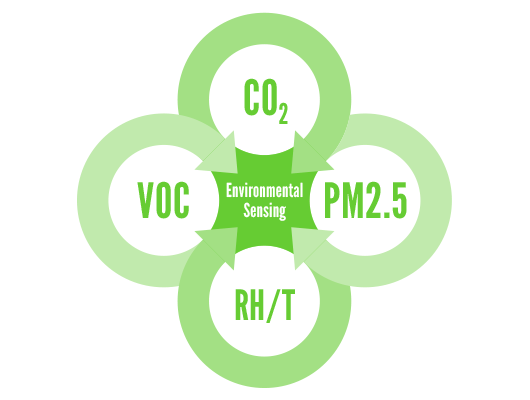 Houses have become more and more energy efficient because of new energy standards and improved insulation, but air quality can still decline quickly. 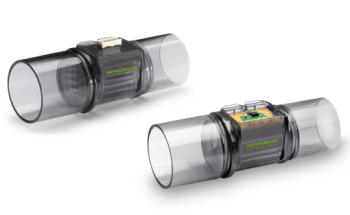 In order to ensure a comfortable and healthy interior environment, and to improve the well-being and productivity of the residents, active ventilation is necessary. 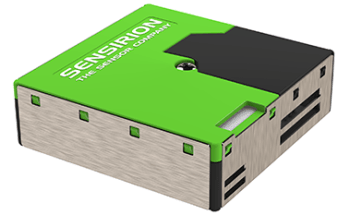 Sensirion’s SCD30 provides precise and steady CO2, temperature and humidity monitoring, enabling customers to progress new solutions to increase energy efficiency while also supporting well-being.